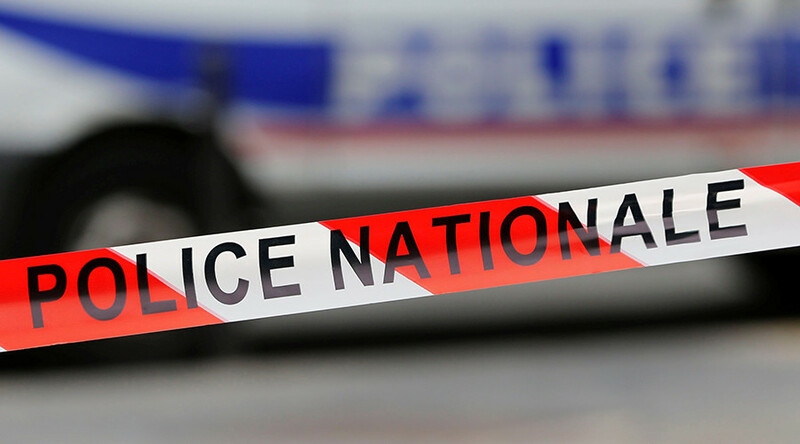 Three people, including a minor, have been injured in the city of Lille after a gunman opened fire near the central Porte d’Arras metro station. Police are not considering the incident to be terror-related, local media reports. Witnesses heard at least five shots fired in central Lille late on Friday, local outlet La Voix du Nord reported. The injured reportedly included a 14-year-old teenager, who was shot in the leg. Another person has suffered a neck injury and has been hospitalized. The motive behind the shooting was not immediately clear. The shooter has reportedly escaped the scene. Multiple police and emergency service vehicles have been dispatched and police have cordoned off the area. Police said they do not consider the case to be terror-related, France Bleu Nord reported. Officers found about 10 bullet shells on the scene, the outlet said. Media reports, citing sources, have claimed that the incident was understood to be related to drug traffickers “settling scores.” No official statement has yet been released, however. The coverage of the shooting has caused some controversy on social media. While major international news agencies chose to ignore the incident altogether, several UK tabloids picked the story under headlines such as “Terror fears in Lille as 'many wounded' in shooting near metro station in center of French city” (Daily Mirror) and “Terror alert in Lille…” (Daily Mail). In a wave of backlash on Twitter, some criticized the lack of coverage by mainstream media, while others denounced the “terror” label a number of outlets and social media pages chose to use before the nature of the shooting could be verified. On Wednesday the French turned the lights off the Eiffel Tower in solidarity with the UK. Today UK TV news don't report #Lille attack. #Lille police saying shooting related to gang violence, NOT terror. But, after London, can you really blame people for thinking the worst? Hashtag #PrayForLille was also immediately created, causing twitterati to quarrel in comments. #lille "Some foreigners using #PrayForLille despite there being 3 injuries, and it appears to be a settling of scores, common in France"
The attention to the shooting incident was apparently magnified by the terrorist attack in London on Wednesday, in which 52-year-old UK citizen Khalid Masood mowed down several people on Westminster Bridge with a 4x4 vehicle, before crashing it into a fence outside the Houses of Parliament and then stabbing a policeman to death. Four people were killed in the attack, which ended with Masood getting shot dead by the police.